Too many projects, too much work and more tasks to manage the projects induce hassles. Kanzen is a web based project management tool to ease your work in an innovative visualized manner. The online Kanban boards allow you visualize workflow as well as collaboration with your colleagues. 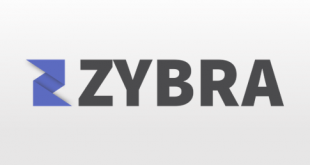 The tool is flexible and scalable for small businesses and startups. Project managers can customize the access rights to sub-ordinates so that their project management is performed efficiently. 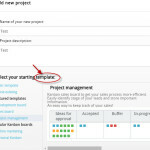 Kanzen offers templates that include Kanban boards ranging from personal task to online marketing. Kanzen offers three editions- Basic, Team and Unlimited. The Basic edition costs $45/mo for up to 8 users, while Team edition costs $99/mo for up to 18 users. The Unlimited edition costs $6/mo per user unlimited projects and unlimited storage. 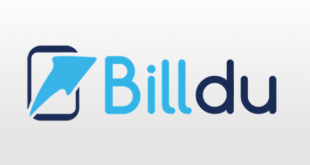 The best thing about the pricing model is that it is scalable and has Team edition as the most popular one for small businesses. 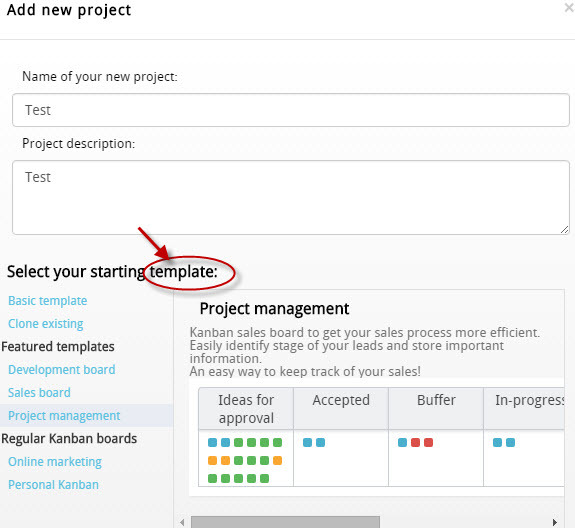 The tool allows you to select templates based on your project types, whether it is sales or marketing project, development or a personal Kanban. The color coded column appears for the ease of understanding. The tool provides various options with the task editor. You can attach files, add comments, assign user and export as well. With the analytics feature, the tool lets you take a glance at the visualized flow diagram, pie chart and much more. The tool makes it easy to generate quick reports. 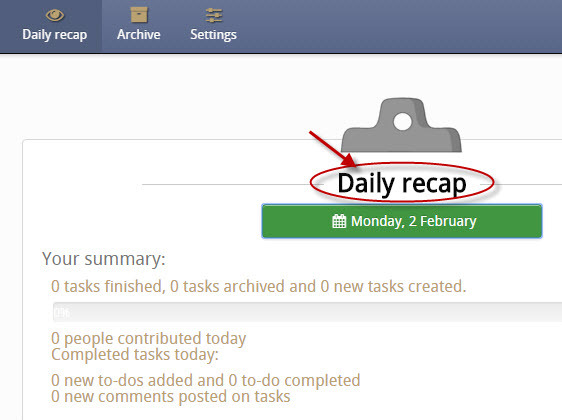 The exceptional feature of daily recap, lets you know day-by-day reports on who contributed and a summary. 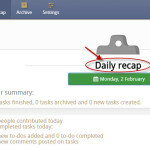 The tool facilitates this feature that updates you on the daily basis. The tool provides chat facility with the project team, right from the workflow section. It allows you to take follow ups with the team members. Currently, the tool does not offer mobile apps, but it is accessible from mobile browsing. Currently, Kanzen is not providing integration with other tools. The tool provides support through FAQs and guides. Unlimited storage with all the plans. Card template facility for customization. Easy to use even though it requires learning and tutorials for the beginners. 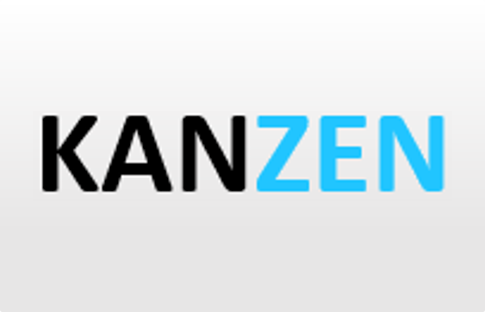 Kanzen is the tool that differentiates itself from other project management tools clearly by extensive features. 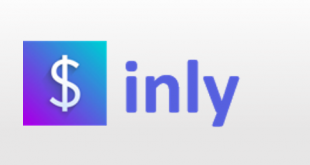 The tool has stand out features as notifications, rich collection of templates, quick import/export, daily recap and access rights. The tool provides real time updates in an intuitive visualized manner, it has a quick option to take a screenshot as well. It can be used as a collaboration tool for it caters file sharing and unlimited storage with all the plans. For more details, please visit: Kanzen website.